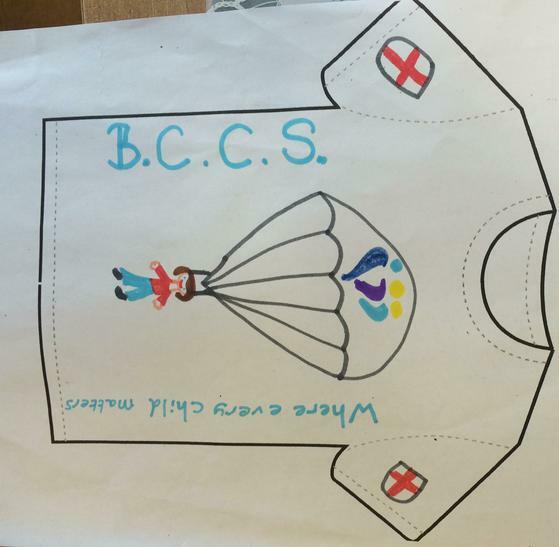 A huge thank you to all the children who submitted their designs for the t-shirt competition. I am pleased to say that we have our winners! 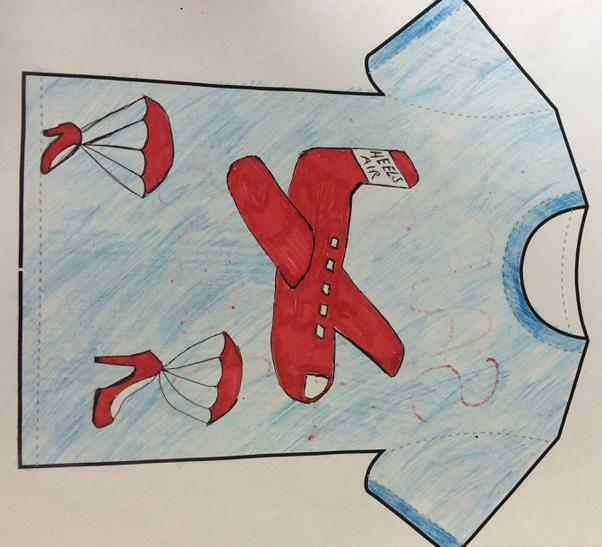 Miss Norris will be modelling the t-shirt on Friday 8th, the day before the jump. The competition raised an additional £80 in sponsorship, so thank you for your generosity. If you would still like to donate, you can click on the following link. Thank you to everyone for their support.